Heaven rockin The Vintage Scarf! Hola! Remember our winner Heaven from The Vintage Scarf giveaway? She got it and is rockin it well! 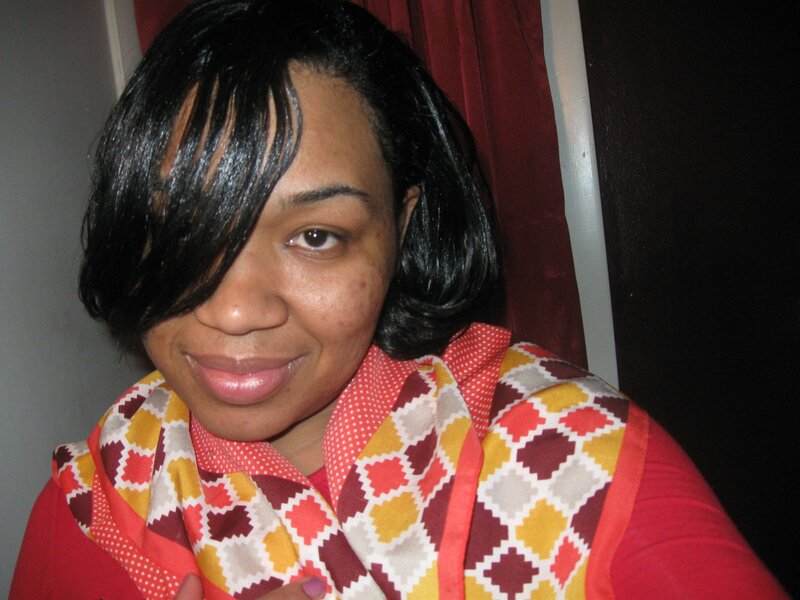 Thanks Heaven for sending in the pic and another big thank you to The Vintage Scarf. Check her out!